The Silver Line is bringing more of the D.C. region’s office submarkets into the Metro-accessible category. Northern Virginia accounted for more than half of all new commercial real estate construction last year. WASHINGTON — The Silver Line is bringing more of the D.C. region’s office submarkets into the Metro-accessible category, helping the vast majority of new regional office buildings that came online last year fit the definition. 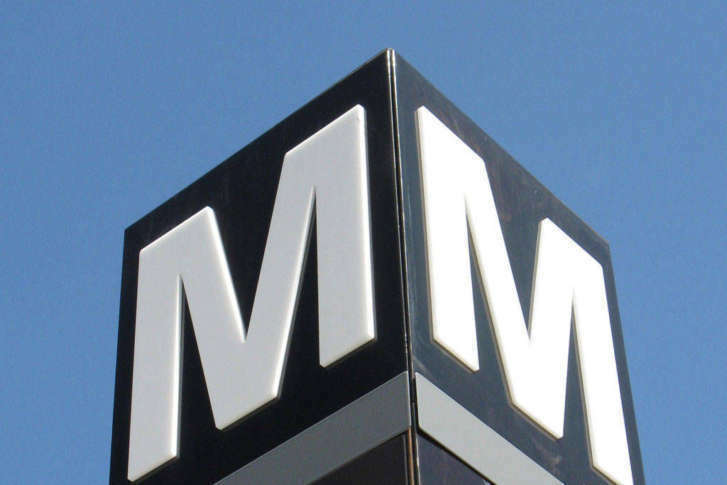 In its 2017 Commercial Indicators Report, the Metropolitan Washington Council of Governments reports that of the 4.8 million square feet of new office space that opened in 2017, 83 percent is located within a half-mile of a Metrorail station, the most since 2014. Overall commercial construction projects near Metrorail stations also increased last year. Northern Virginia accounted for more than half of all new commercial real estate construction last year, totaling 7.9 million square feet. Suburban Maryland contributed 2.5 million square feet of new commercial real estate construction last year. The District accounted for 2.3 million square feet, according to the report. Of the new development in the region last year, office space grew the most, increasing by 50 percent. Other types of commercial spaces — including industrial, health care, hospitality and retail — all decreased. Five of the 10 largest commercial construction projects by square feet were office buildings. The regional office vacancy rate was 14.2 percent at the end of 2017, a slight decline from 2016. “The increase in new office construction and a slight reduction in vacant office space are positive signs for the metropolitan Washington economy,” said COG Regional Planner John Kent. Overall commercial construction in the metropolitan D.C. region declined by 7 percent in 2017, according to the council report. The region added 144 new commercial buildings in 2017, totaling 12.7 million square feet, down from 160 new buildings in 2016 and a decline of almost 1 million square feet.